Middlesbrough manager Tony Pulis has piled praise on Leeds United for their season performance so far, saying they deserve to be where they are, reports Lee Sobot of the Yorkshire Evening Post. He also singled out Patrick Bamford, Jack Harrison and Adam Forshaw for praise as the trio prepare to return to their former club on Saturday. “They are up there because they have been as good as anybody in the league this year,” Pulis told his pre-match press conference. “It’s a big club with fabulous support. The two teams clash at the Riverside on Saturday in what is set to be a crucial match in the Championship’s race for promotion. Leeds currently sit in second place, having been toppled off the top spot by Norwich City last weekend, but still sit seven points ahead of their weekend rivals. But, having seen off fellow promotion hopefuls West Bromwich Albion last weekend, Boro will be confident of repeating the feat in front of a home crowd this time. Thanks to their win against West Brom last weekend, this looks set to be a huge clash for both Boro and Leeds. 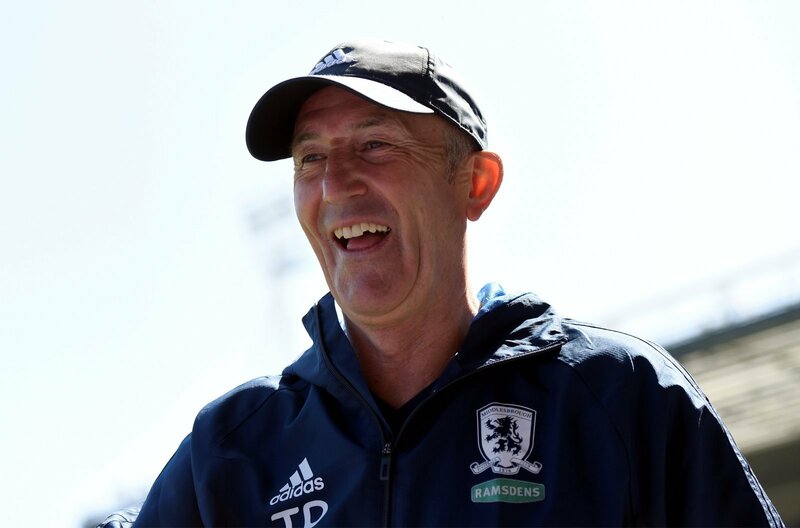 If the Whites win, that could well rule out Pulis’s chances of automatic promotion this season. If Boro come away with three points, however, then Bielsa’s side will right back in a serious scrap.